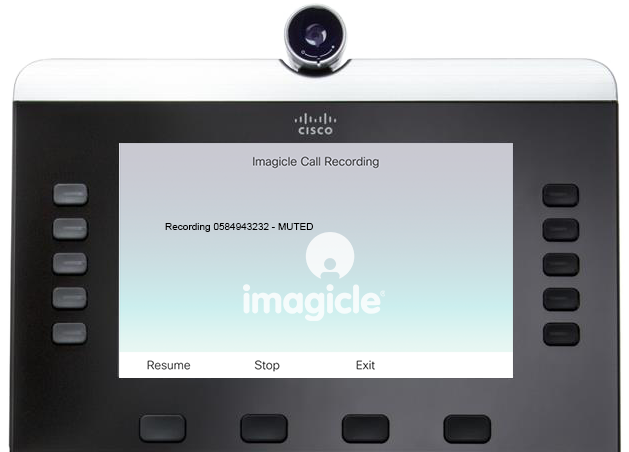 The new Spring Release introduces the new Imagicle Call Recording gadget for Cisco Finesse, from which you can also access the new start/stop and pause/resume functionalities. Queue Manager Enterprise, with a new time table matching your time zone, and Imagicle Hotel Pack, ready for multi-tenant scenarios, are just some of the new features available within the Spring Release. Decide when, what to record and from which device. Start and stop recording easily with a dedicated button. 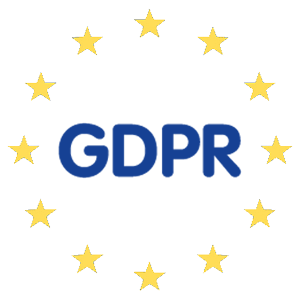 Complies with GDPR regulations. 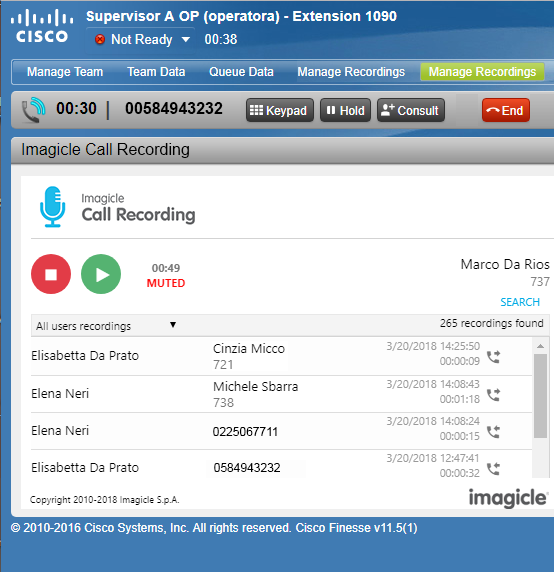 Skip recording of sensitive information (eg credit card data). Complies with PCI-DSS regulations. New gadget for Cisco Finesse. 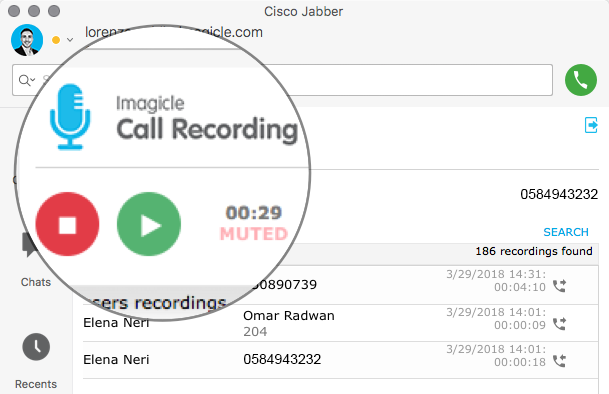 The same Look & Feel and the same functionality of the Jabber gadget are also available for all Cisco UCCX/UCCE agents. 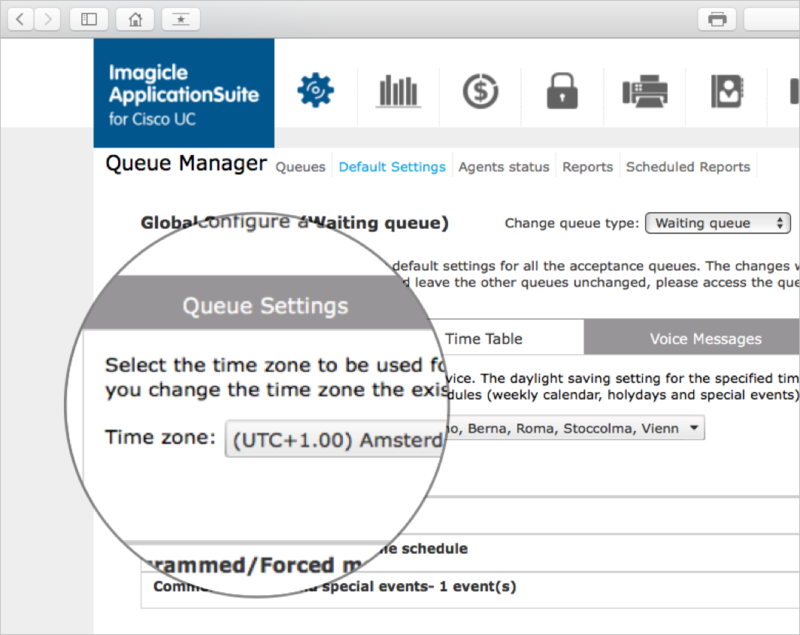 Easily set the opening and closing times of Auto Attendant queues and services, based on your time zone. A single suite for many hotels! 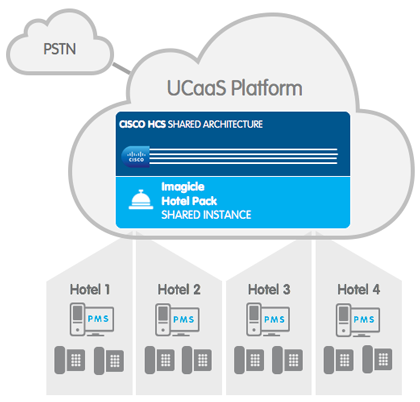 Now you can integrate Cisco UC with multiple hotels using only one instance (VM/server). Even with different PMS'.